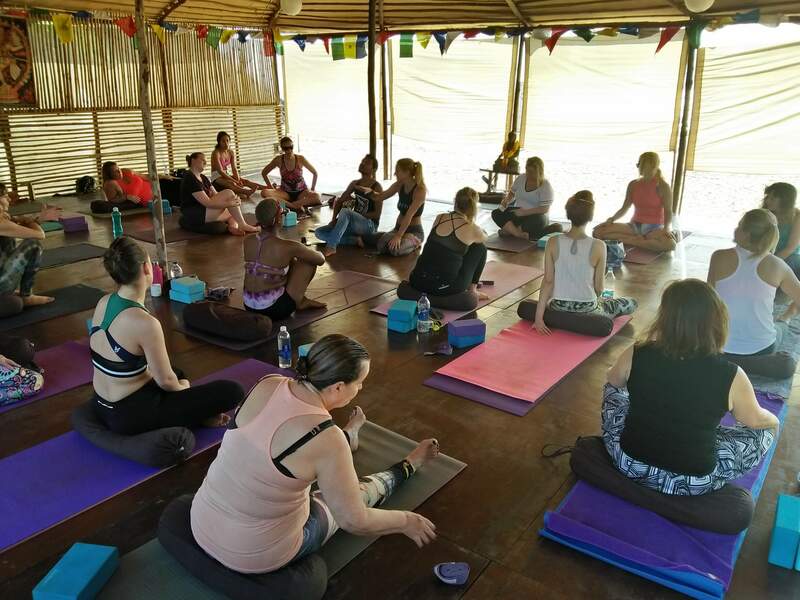 If you are looking for a wonderful Yoga Beach Holiday or an inspiring Yoga Retreat in South Goa in the guaranteed sunshine, Bamboo Yoga offers it all. 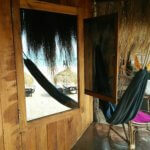 Whether you arrive on your own or with a partner or friends, then you have found the right place to come. 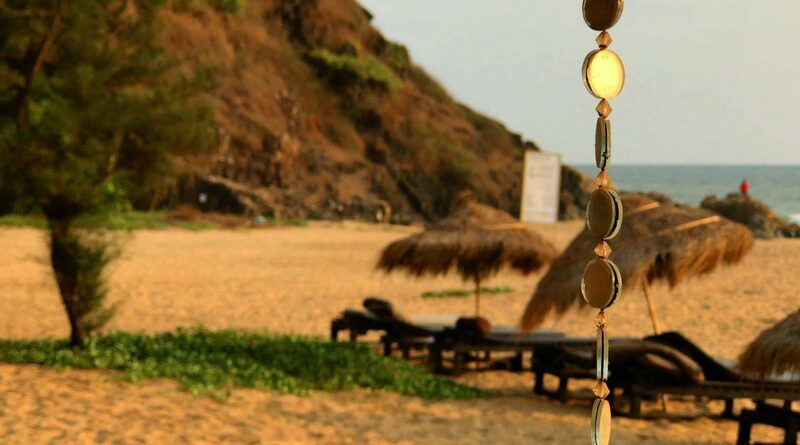 Bamboo Yoga stands proudly at the end of the white sandy beach of Patnem, South Goa. 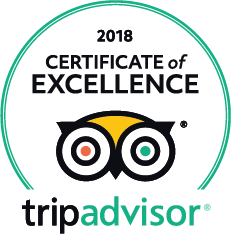 Run by Nii and our delightful smiley staff team, together with our experienced fantastic residential yoga teachers, we will instantly make you feel relaxed and at home. 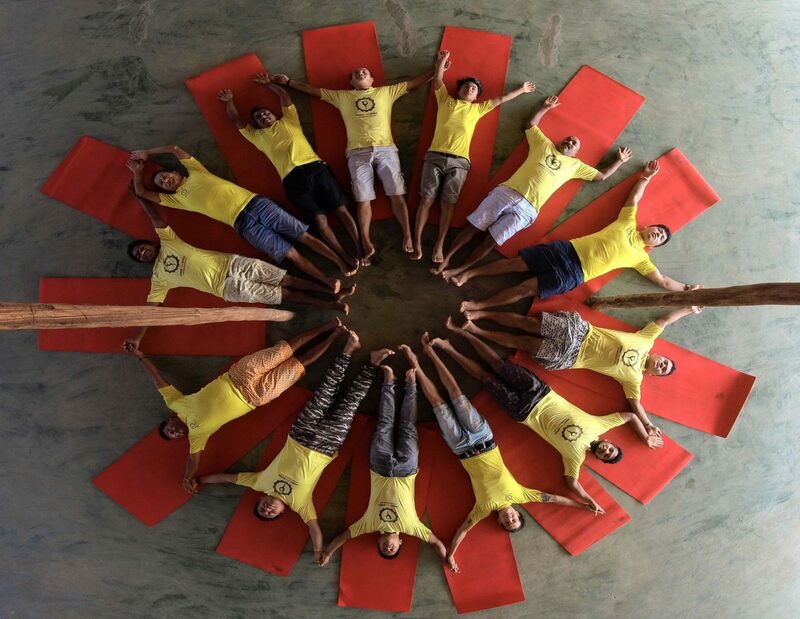 Bamboo’s special brand of yoga in Goa is accessible, fun and infused with yogic inspiration. All designed at the right level for you. 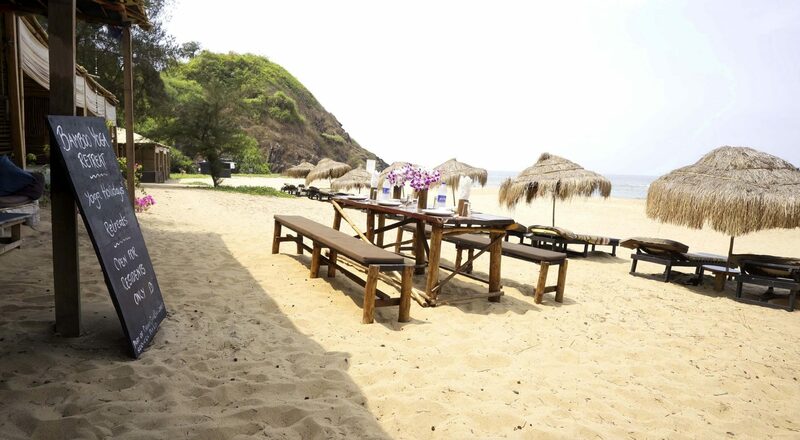 It’s the place where like-minded people come for Yoga, sunshine & beach time. 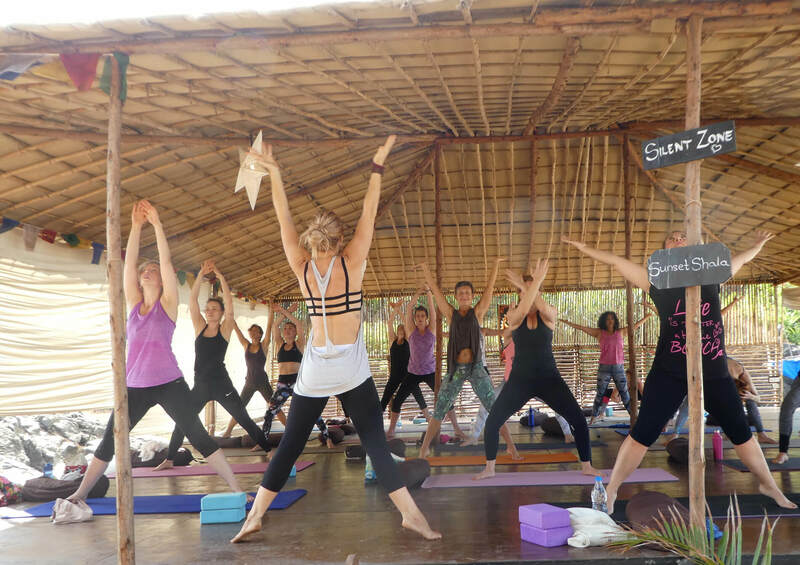 Considered one of the most amazing spaces to practice yoga in Goa, our open-air shalas have soul-feeding views over Patnem beach and out to sea, whilst our Temple and Garden Shalas’ spiritual atmosphere is ideal for restoration and growth. 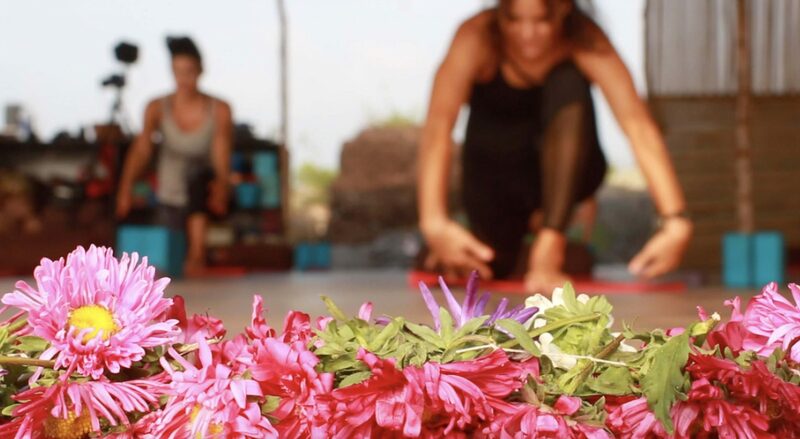 Our resident teachers offer flexible classes open to all levels, whilst visiting teachers run Yoga retreats in Goa to take you on a more intense program, in styles ranging from dynamic Vinyasa, Hatha, Ashtanga and Iyengar to deep calming Yin and restorative sessions. At Bamboo Yoga we are passionate about what we do. 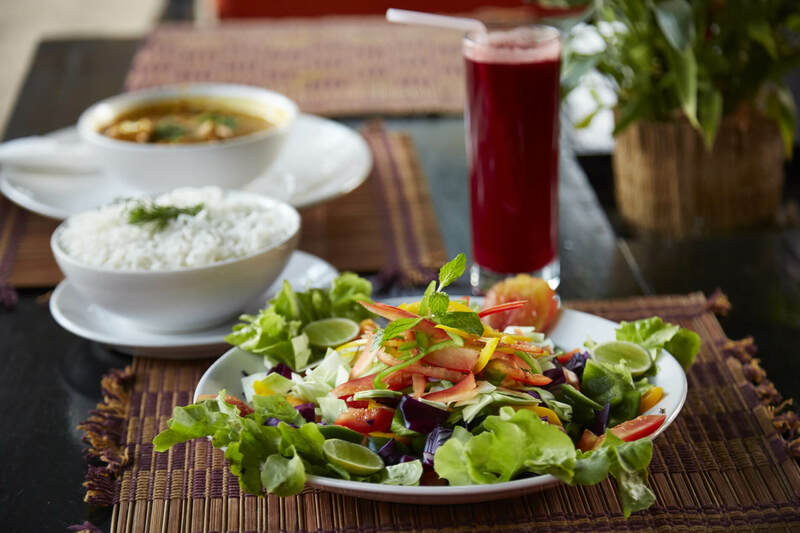 The team is made up of dedicated individuals who will ensure that your every need is covered for wonderful holidays in South Goa with the beach right outside your door. Our residential Yoga teachers, with vast teaching disciplines and expertise, bring passion and knowledge to your Yoga classes. We also have wonderful Keralan skilled therapists, and the staff team are a delight. 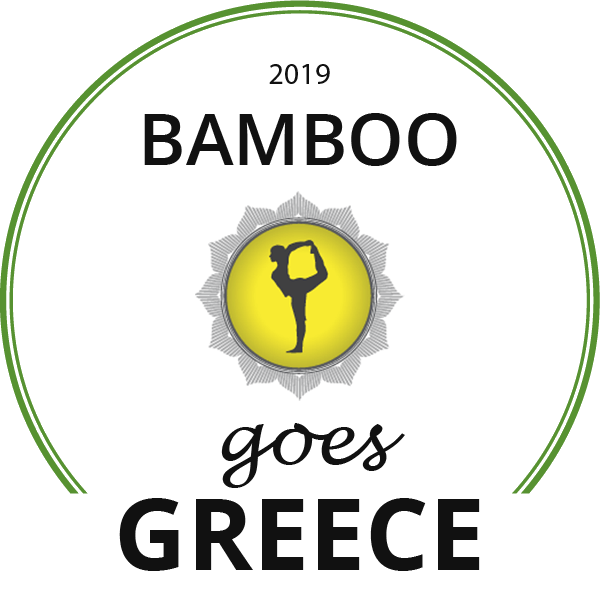 Bamboo is a home from home, to relax, stretch and be in the sunshine!